Let Me Count the Ways.... You Can Paint the Snow! 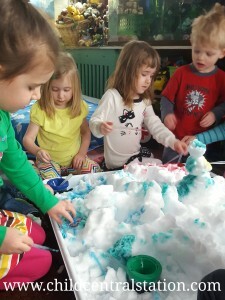 We love to play with and in the snow, and bringing it inside is just another way to play and investigate this wonderful white stuff! Sometimes we sculpt with the snow when we bring it inside, and we almost always find ways to paint it or add color whether we are inside or out. 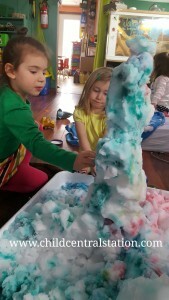 Sometimes we use paintbrushes.... sometimes we use pipettes, turkey basters, straws, ... sometimes we just dump cups.... sometimes we use vinegar and baking soda to make "volcanoes" sometimes we use colored salt.... sometimes we use our hands, sometimes we use spoons or sand toys (shovels and rakes)..... It really depends on the day and what the children decide that they need. 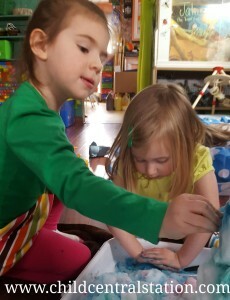 Typically, the color that we use to paint the snow is our homemade liquid watercolors. However, sometimes it is powdered Kool-Aid paint, and when we are close to the end of the gallon jug of tempera paint, I tend to rinse the jug out and use the watered down paint for the snow as well. I know some places use other forms of paint or food coloring as well. Most of our exploration inside happens inside of an under the washer tub that we picked up from a local hardware store. 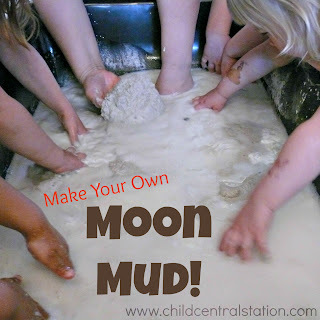 You could easily use a cement mixing tub, totes, or your sensory table. I really like the under the washer bins because they are large enough to allow many children to play at one time, and the sides are only a few inches high. 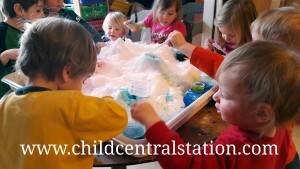 This allows all of our children to easily access the materials and join in on the play. Do you bring the snow inside? 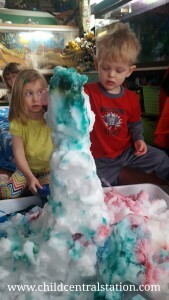 What are your children's favorite indoor snow explorations? I'd love to hear from you!